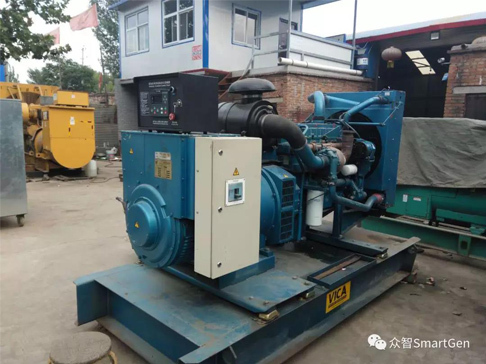 In generator set rental industry, different sizes generator sets can be seen everywhere, from 15KW～2000KW. Basically, they can meet the user's simple demands. But there is a common problem in the huge leasing industry: the degree of units automation control and protection is not high. High rent is also accompanied by high maintenance cost. For customers, it’s widespread that the engine and generator are damaged during use because of no protection. In general: accessories cost + labor cost + transportation cost+ penal sum＞rent, and there is the risk of scrapping. Therefore, it is necessary to install a set of automation control system for the generator set. 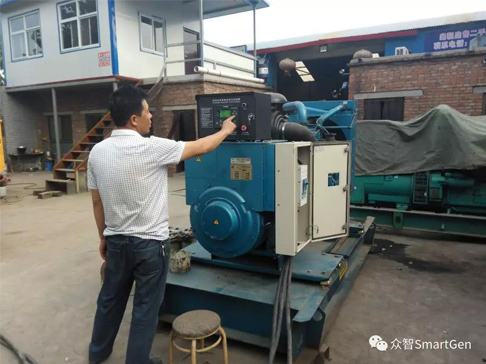 In Hebei generator sets rental market, customers received the electronic injection 220KW Perkins units. It's used, in good condition, but the original control system is very complex and has been destroyed. So the units cannot run. In summer, the rental market business is booming. But the generator sets stop a day means that the customer loses the rent of that day. 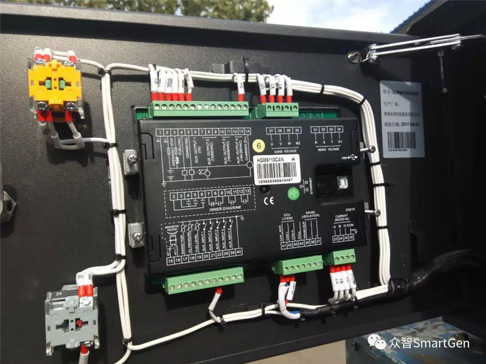 Therefore the customer chose to use SmartGen HGM6110CAN standard control box. 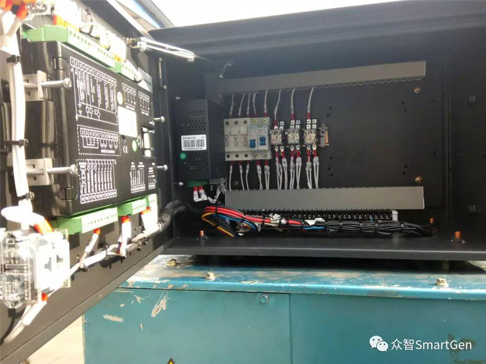 The product is cost-effective, suitable to control single electronic injection unit, easy installation, clean, lightweight and all black spray process appearance. The four corners have shock absorption function and reduce vertigo caused by units vibration. The HGM6110CAN controller has elegant appearance and simple wiring. 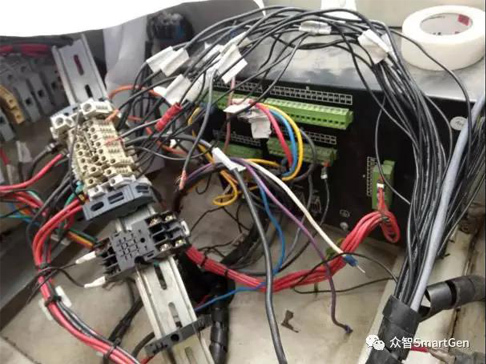 It can connect to ECU engine through the J1939CAN interface, monitor the engine parameters in real-time and protect the normal operation of the generator sets.